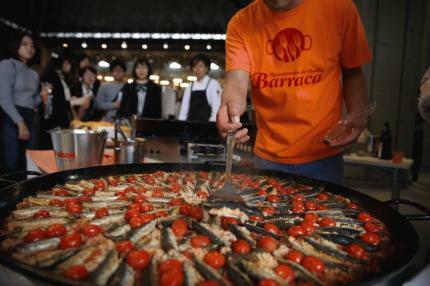 The economical ticket to fully explore SAKE Spring and enjoy Sake, snacks and stage events! 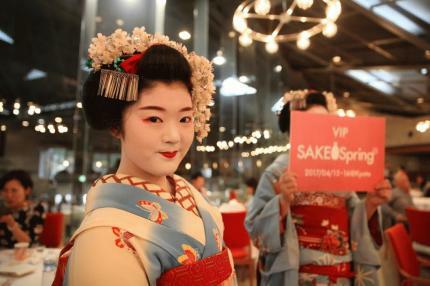 Please make a purchase from "GET TICKET"
The economical package allows you to completely enjoy SAKE Spring all day including Sake tasting ticket (worth 3,000 yen) and 2 tickets for snacks of various fine restaurants (worth 1,000 yen). With this Pass, you may enjoy, music, talk-lives and other stage events all day long. Keeping our original Ochoko, a sake cup in hand, you will meet (encounter) new and memorable experiences. 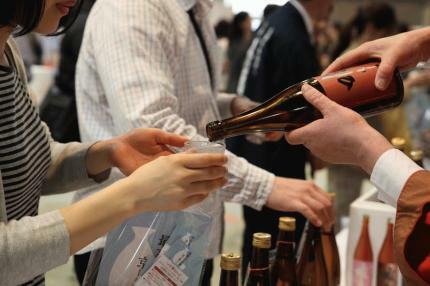 ※Additional Sake and snack tickets can be purchased at the event. Once booking is made, fees will not be refunded in case of cancellation. Please check the date carefully and enter the correct number of participants when making your reservation.